Vision Trends Cares funds relief programs for Vision Trends members adversely impacted by a natural disaster. VT Cares was established in 2017 after hurricanes devastated the U.S. Gulf and Caribbean coasts impacting numerous Vision Trends member practices. 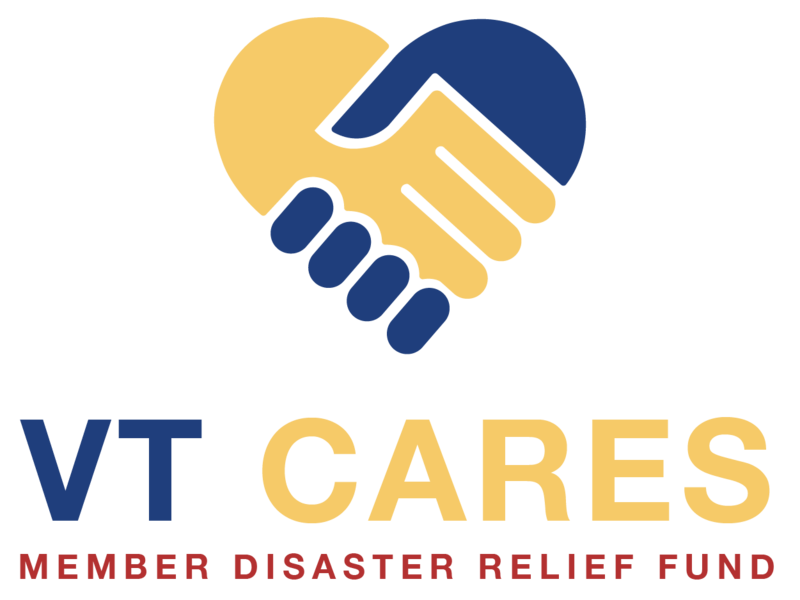 Today, VT Cares is a not-for-profit organization dedicated to raising funds to provide disaster relief and recovery to our members. Vision Trends members can donate to VT Cares throughout the year for the express purpose of providing relief to members temporarily displaced from their practice and homes due to natural disaster. Vision Trends partners with over 120 optometric vendor organizations to provide discounts, rebates and innovative programs to our members. In times of need, we advocate on behalf of our members and their communities, leveraging these partnerships to provide aid. Vision Trends, Inc. is a US-based independent optometric doctor alliance committed to and advocating for the long-term growth of independent optometry. Likewise, Vision Trends members play an integral role in the health and wellness of the communities they serve. Their role becomes especially critical when their patients and community are impacted by a natural disaster.